É necessário o jogo base Star Wars: The Old Republic na outros de forma a poder jogar. 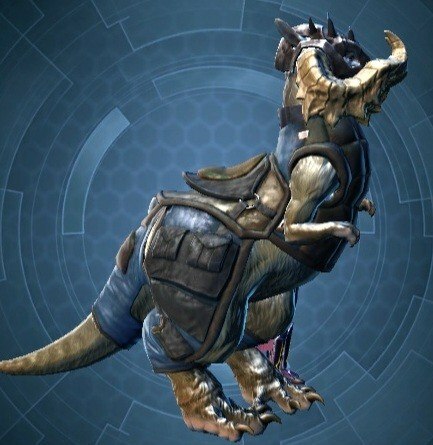 Product includes 8 items: Ashfall Tauntaun mount and Thermal Retention Suit (Jacket, Goggles, Leggings, Gloves, Boots, Belt, Bracers). 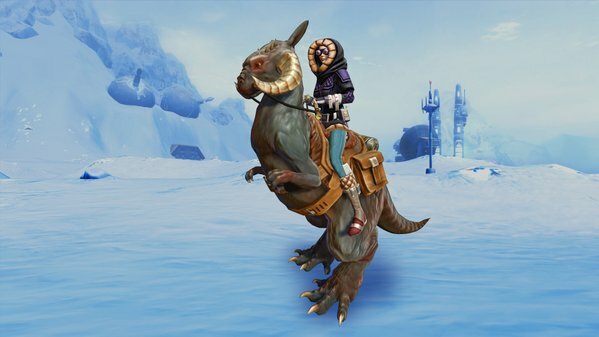 From the icy planet of Hoth to the sands of Tatooine, battle your way through the galaxy in style with this Hoth-inspired mount and suit! This code needs to be redeemed on the official game website. Press here and log with your Origin account (or create one). After you log-in successfully, please activate the code.